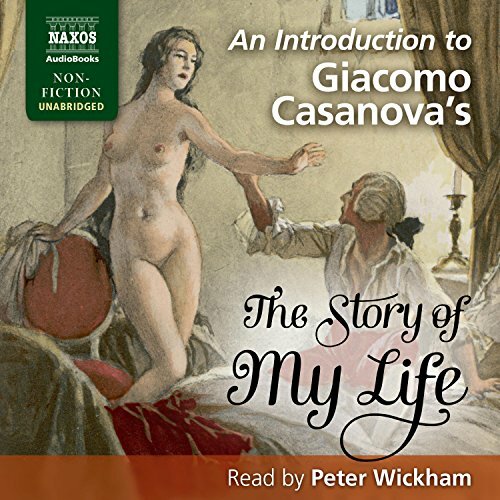 Showing results by author "Anthony Peters"
An Introduction to Giacomo Casanova's "The Story of My Life"
Peter Wickham talks about the infamous libertine Giacomo Casanova, and his explosive autobiography, The Story of My Life. Perhaps best known for his serial womanizing, Casanova led an extraordinary life with many wild and incredible adventures, many of which are contained in The Story of My Life. 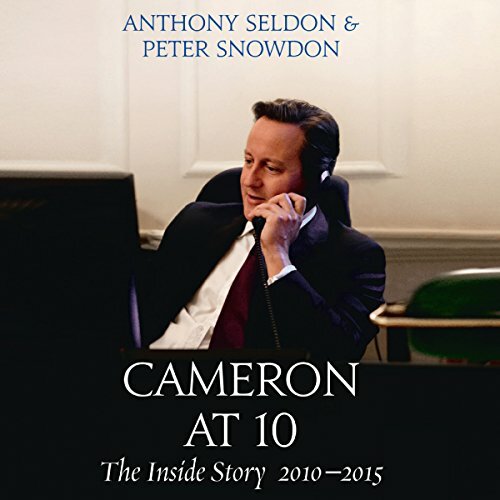 Listen to The Story of My Life, read by Peter Wickham. You don't have to be alcohol dependant to be concerned about the amount you have been drinking. Perhaps you are drinking more than you used to or perhaps you are increasingly worried about the negative impact the years of drinking may have had on your health? 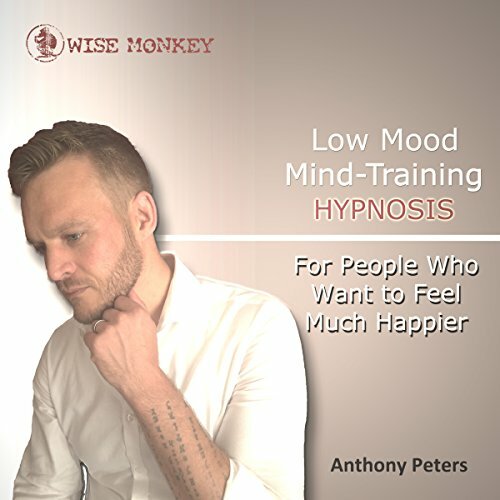 In either case, this hypnosis is specifically designed for people who are tired of feeling sick and tired, who are fed up with days lost from hangovers and want to be free from alcohol to regain their zest for life, wake up with energy and start living a healthier more fulfilled life. 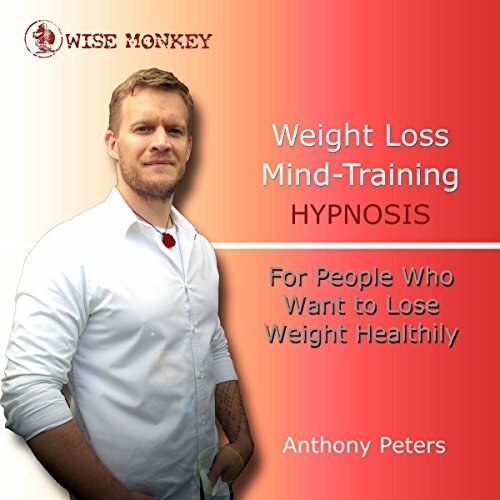 This hypnosis is specifically designed for people who want to lose weight healthily. Often, we know what we should be doing to support weight loss but habits and behaviours can make it hard to maintain. Many people spend years trying numerous diets which sometimes work in the short term but are unsustainable long term. 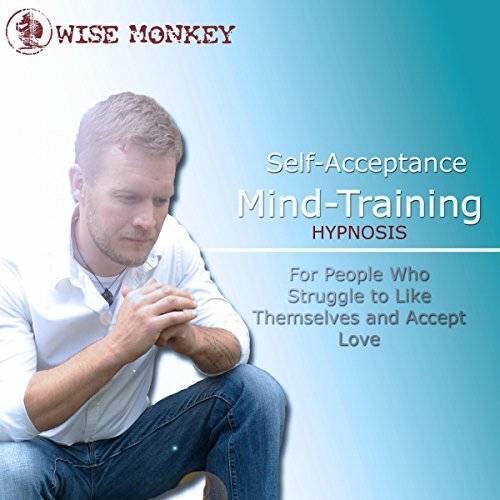 Lasting changes are sustained when the mind is aligned with our desire to make the right choices which can be accomplished through this hypnosis audio. 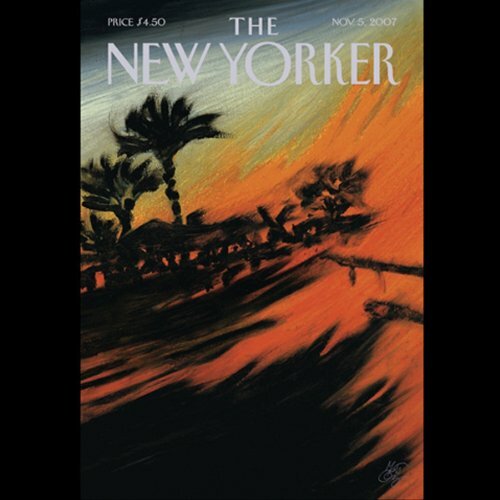 There are six articles in this edition: "Fighting Words", by George Packer; "The Relaunch", by Ryan Lizza; "No, But We Saw the Movie", by Nora Ephron; "Wheels of Fortune", by Peter Hessler; "High School Confidential", by Nancy Franklin; and "Tangled Up", by Anthony Lane. Too many people hold negative beliefs about who they are, what they look like, question if they are likeable, worry about how they are viewed by other and dislike their personal view of themselves. This can have a serious impact on levels of self-esteem which can lead to depression and significantly restrict what you get out of life, how you view life and can also prevent you from forming lasting, loving relationships which you should deserve. The more that I listen it the more I love it! 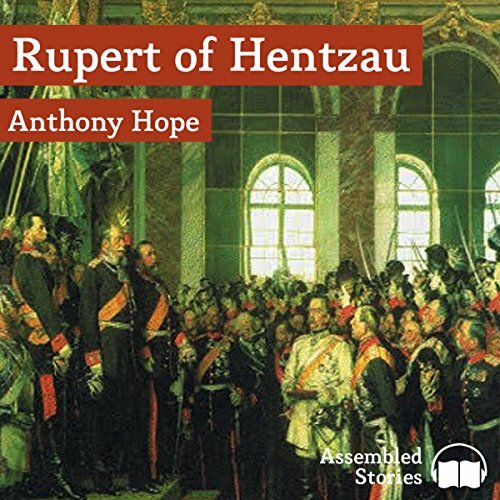 Anthony Hope was constrained to return to the fictional land of Ruritania by an appreciative public who wanted more swashbuckling and derring-do from the hero Rudolph and more Machiavellian moustache twirling from the suave villain Rupert. The author came up with a literary construction which ensured he would never again have to visit fictional Ruritania - but nothing he subsequently wrote appealed as much as the two Zenda stories. With increasing demands and pressures, many people are now feeling a high degree of stress and anxiety. This guided hypnosis not only allows you to become blissfully peaceful whilst listening, it will also help create a permanent inner state of calm so you are able to think with more clarity, cope with daily demands and gain control of your wellbeing. Designed specifically for people who struggle to look after themselves and keep falling back into unhealthy habits, behaviours and cycles. Often we know what we should be doing to improve our health and support a thriving life but it can seem hard or even impossible to make positive changes. A lack of confidence can hold you back in life and prevent you from achieving more. This can feel so frustrating because deep down there's a part of you which knows you could do so much more, enjoy and experience so much more if only you had more confidence. 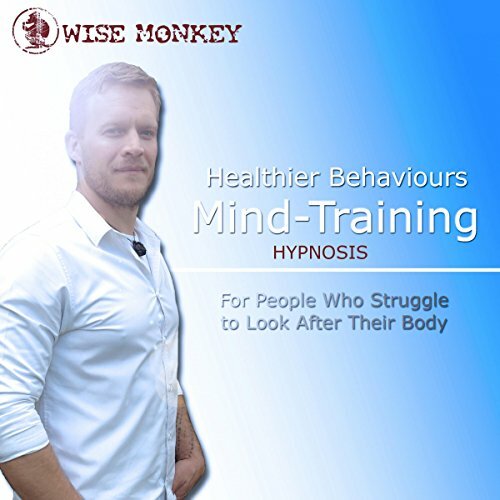 With this mind-training hypnosis you can relax and let the part of your unconscious mind make positive changes so you are able to feel confident, have a secure sense of self-esteem which supports your success in life. If you are a therapist, healer or holistic practitioner of some sort, you will know how hard it can be to get clients because: 1. It's hard to succinctly explain what you do; 2. What you provide is not something physical which can be picked up, held or 'tried on' beforehand; 3. Your skills can help so many people with so many limiting issues and problems making it hard to know how to get your message out there; 4. As more people become interested in alternative therapy, it's getting harder to standout. 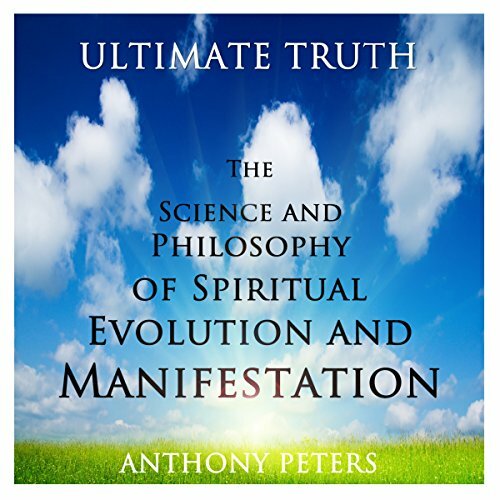 This is a highly informative, thought provoking and well-structured audiobook making it perfect for anyone wanting to gain a much deeper level of understanding into spirituality, Buddhist philosophy, the law of attraction and the ultimate truth about your potential in life. Each chapter gradually peels back the illusions and delusions of mind, emotions and human behaviour to reveal the true nature of reality and the path towards the ultimate goal in life and the ultimate truth. Combining psychology, neurology, physics, biology and noetic science, this book leads the listener progressively towards the door to effective manifestation and awakening. 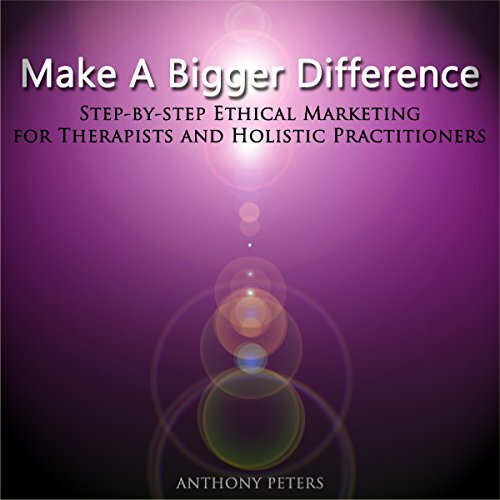 Specifically written for therapists and change practitioners, this audiobook is an essential resource for professionals who help improve the wellbeing of other people. 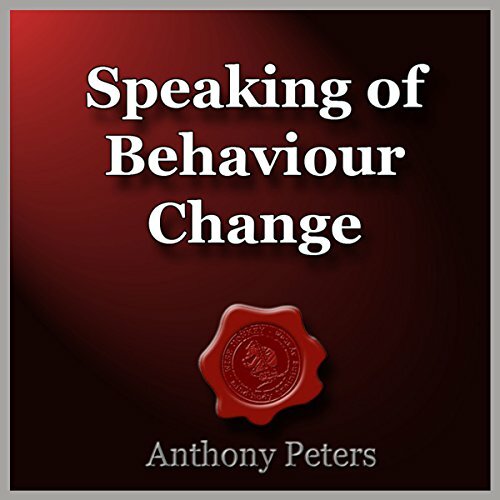 Laid out in a structured and easy to follow format, this step-by-step audiobook provides the linguistic knowledge and techniques to successfully influence behaviour change via words and sentences constructed during conversations. This is a self-help audiobook which incorporates spirituality and science in a way that is logical and easy to follow. This audiobook is ultimately about the meaning of life and is therefore essential for those who want to find the extra to an ordinary life. By listening to this audiobook you will discover the signs which point towards the road of happiness, contentment and many realisations which could well change your life. It's normal to have down days, however, if you are experiencing prolonged periods of low mood, finding it increasingly hard to feel motivated and engage in life then this hypnosis can help you. 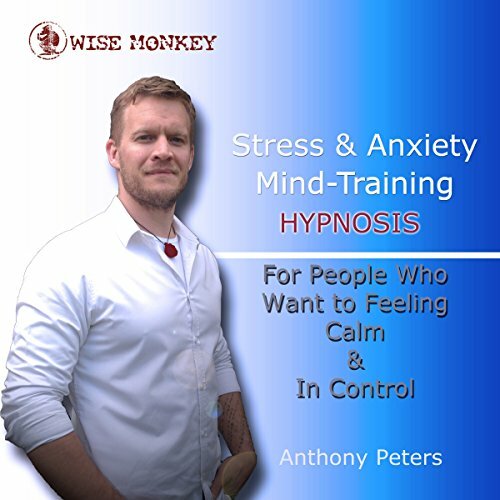 This deeply relaxing hypnosis is specifically designed for people who need help removing the black cloud that seems to follow them around so that they can start to feel joy and happiness once again. Depression is an increasingly common health concern which can affect all aspects of working, social and home life. 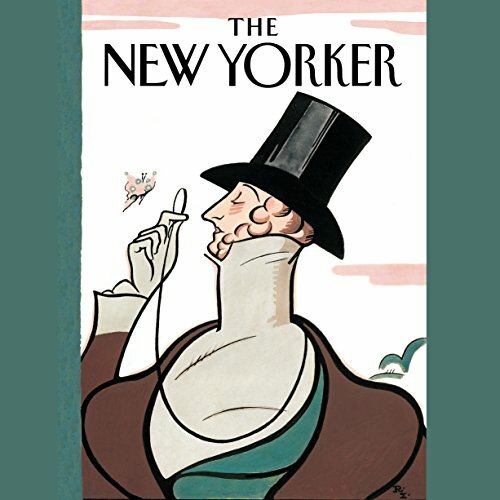 A unique quasi-fictional story of one man's journey towards perception and behaviour changes. 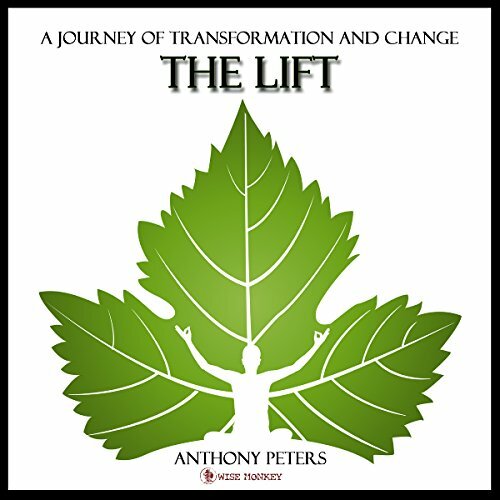 This clever book is laden with techniques to engage the right and left hemispheres of the brain so the listener can simply relax and enjoy their own positive transformational voyage along with the character. Each chapter takes the listener onto another developmental level allowing access to new insights, new resources and new ways of seeing life and oneself. Your body and your mind are interlinked and therefore, one affects the other and yet, we often focus on one and without paying equal attention to the other. Your mind and body should be aligned in order for you to truly be contented, balanced and healthy and this introductory audiobook aims to help start to bring this alliance together for you. 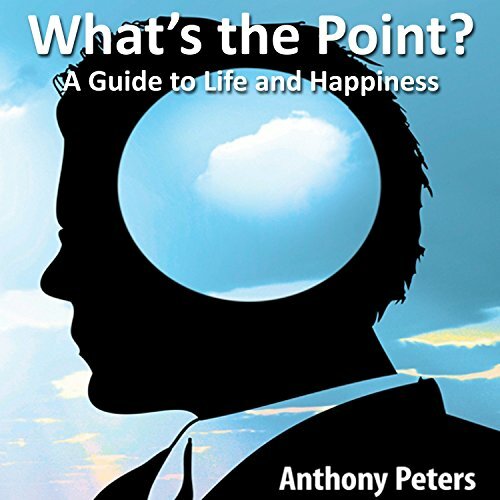 With a well adjusted and allied mind and body your connection with life tends to increase, your life perspective can often improve and your heart becomes less isolated which is why this audiobook also introduces you to some thought provoking concepts to open yourself up spiritually. 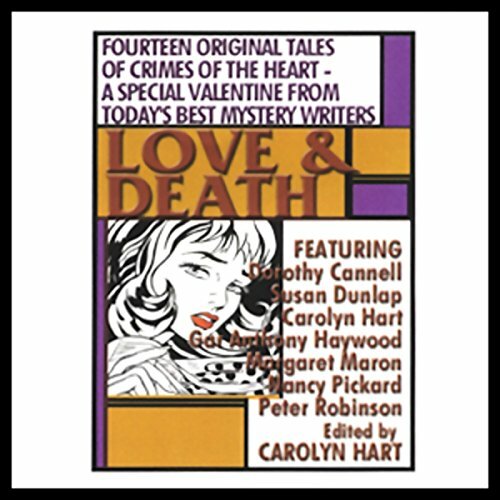 If you love a good mystery, or a mystery about lovers, you'll adore this all-new collection of 14 seductively sinister tales. 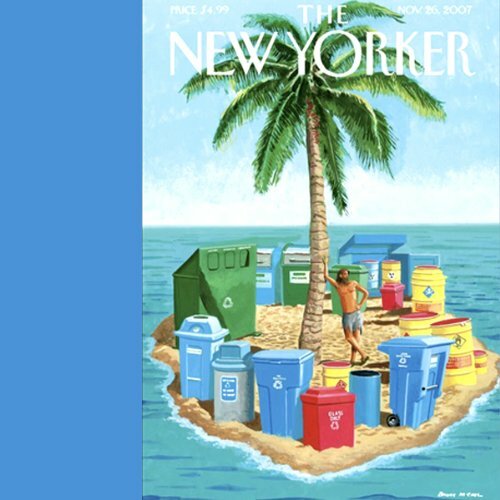 "Mired" by Hendrik Hertzberg; "The Pre-Season Kid" by Ben McGrath; "Lone Star" by Dan Halpern; "The Big Tent" by Peter J. Boyer; "Overdrive" by Sasha Frere-Jones; and "Mad About the Boy" by Anthony Lane.